We are the Unified Whole Command of The Great Divine Director, Master Thoth, and Master Einstein to bring forth our Divine Guidance to each of you in hopes to assist you in the planetary changes that are currently happening. Welcome to the Tides of March. ARE YOU GOING TO RIDE WITH THE CURRENT AND ALLOW THE CHANGES TO COME OR WILL YOU FIGHT AGAINST THE ENERGIES THAT ARE PRESENTLY BEING PRESENTED TO THE EARTH? These are very important questions to ponder as this month is going to be bringing much upheaval and change within the world as you know it presently. In the present moment the New Moon has arrived with a Solar Eclipse, then the Vernal Equinox occurs, with the onset of the Full Moon of Libra within Aires with a Lunar Eclipse. With the Full Moon energies we of the Spiritual Hierarchy and many of you upon the earth celebrate the Festival of the Christ, the first ascension festival to be acknowledged in the coming months. Those events on their own are quite powerful but the propulsion of these energies in the combined forces is going to set a new precedence of light to be entered within Gaia’s Core Essence. Each of these elements of Light Forces will bring about change in a new and different way. The planet still being in duality is coming into a phase of what feels right, what thoughts bring about the change, and how do we move into the next step of our evolution. Each soul upon the Earth has a divine moment to make magnificent changes within their own reality. The choice is up to each person individually, but the hope is that more will join forces of the Light. As more light infractions come surging into Gaia, each of you holding your own frequency is going to be effected in various ways. The Solar Eclipse with the New Moon energies will allow for each person’s Higher Essence to become more apparent within the dream state, first and foremost. This awareness can come into the physical body if each individual is ready to accept the potentiality of what is occurring. Our hope is that many will arise to the occasion but it depends on the free will of the physical self. Each person has the capability to receive more and be more within their own consciousness but it takes great responsibility to step into this world of unity. We all know that a new moon represents the time of great beginnings.What, if in fact, that beginning is so large that the consciousness of the world will increase in proportions that are beyond our wildest imaginations? The truth of the matter is that this world is changing but not in leaps and bounds as we would like to hope. There is still great duality within many individuals and upon the planet. The darkness has been so great that it is a challenge just to understand the enormity of what could be occurring within the existence of this Earth. Many times during these planetary shifts so many individuals are able to feel the potential of change within them, but are not able to hold it within their full body structure. This is due to all of the debris that still lives within the planet. The only way that this old energy can be transformed is by the pure essence of Light to be expanded within and around the core. The energy exchanges that are going to be occurring this month is momentous in the fact that the intensity of the light will be exponentially in greater proportions than it ever has been before. And, it does not stop there ~ each month it will become increasingly more powerful in various ways. That is why each of you are so very important as you bring to the Earth what every soul desires to have in their possession ~ our Divine Light embodied within the physical vehicle. You will be tested through this process, as it is important to hold this intensity of frequency within your physical vehicle. 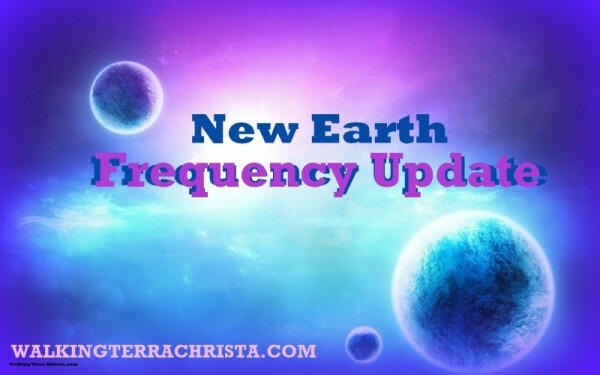 All that you have been doing in the past is now going to be your guidepost of how you can handle the higher energies that are increasing towards Gaia. Otherwise, it cannot be held within her Consciousness or Auric Field. You are the Ones that need to fully ground as much of the higher light frequencies coming in as possible. It does not matter where you exist in the chain of ascension mastery; each of you will be going through many levels of awareness that you will need to address within your Emotional and Mental bodies. You are becoming so much more than you ever thought you could be as it has never been achieved in any other timeline of this planet. Starting with the energies of the Solar Eclipse and New Moon there will be great opportunity to manifest your dreams into your reality as the doorway is being opened through the Great Central Sun for these essences to be ignited into your lifeline upon the Earth. It is important to pay close attention to your dreams as they may be telling you more than you realize. It is a time in which you can right your karma immediately, but you must pay close attention in how you go about doing so.Forgiveness is a key element and learning to have a focus of your dreams is an important quality at this time. Floundering and thinking that these energies are going to just take care of you is the wrong thought process to be sending out into the Universe. Taking time to understand what you desire deeply from your Higher Essence, not the physical self will then allow the energy of the Water and the Wind to carry you there. This takes great trust within your Heart to realize that you, as the physical being you are, may not have full command of your actions in the way that you are used to doing so. It is imperative to have complete command of your Higher Self. 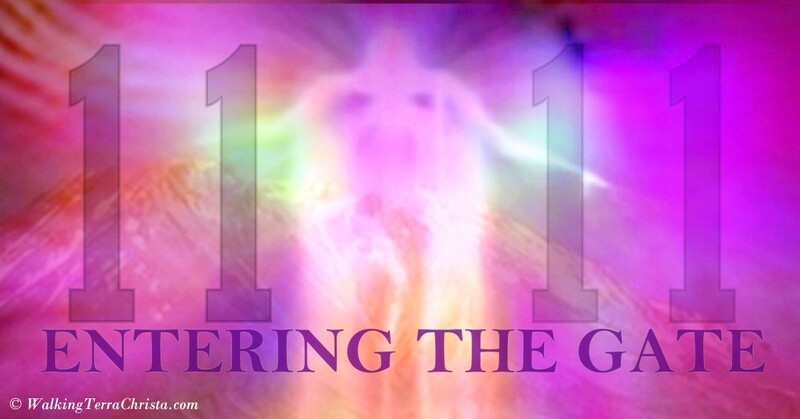 The incoming energies demand it to be. The New Moon is just a beginning as there is an ending of what has occurred previously. You may take with you some elements of the old that could still be working for you, but the majority of those elements will be dissipated through deep reverence of what you are experiencing. It is a time of Grace to flow within your heart as you see the changes enfolding within your life. As we move through the month, you will take what you have acquired and apply it in a different manner. You will be able to ground more of what you have desired into the ability to see more opportunities of your growth enfolding within your world. The Vernal Equinox will be a time of great celebration as you look back on the previous cycle of the season to be ignited with joy and understanding of what you have endured. Have gratitude for the challenges that you have faced as they have helped you to become who you are presently. These changes are absolutely imperative at this time. Around the world the energies will be different. The Northern Hemisphere will experience new growth appearing and the Southern Hemisphere will see the fruit of their labors to be birthed. It is a beautiful time in which change will appear and you will be able to feel the difference from the previous period. The Full Moon of March 23rd with a Lunar Eclipse is when a true process of grounding takes effect. The energy from the beginning of the month will continue its progression to allow the seeds that have been planted to start to come to its fruition. As long as each individual stays true to their Higher Heart from the Source of Oneness that they are, then the tides of true Peace will start to be felt. This is when the true testing is actually going to take place as it will be up to each of you to hold within your heart the strength and courage to continue on the journey of the Light. The world still needs deep acceptance of this Light and many individuals will test this time. Your beacon of light is extremely important and it must come through yourself, first and foremost. It is a time to truly go deeper within your own core essence in order to hold the same frequency that Gaia needs to sustain herself. Everything that has occurred at this time needs to be grounded unto the Earth. It will be up to each of you to hold up your end of the bargain. This means that you will go through an internal cleansing program through your four-body system. Luckily, you have a lot of help at this time, which is not just from the planetary changes, but it is the Festival of the Christ. 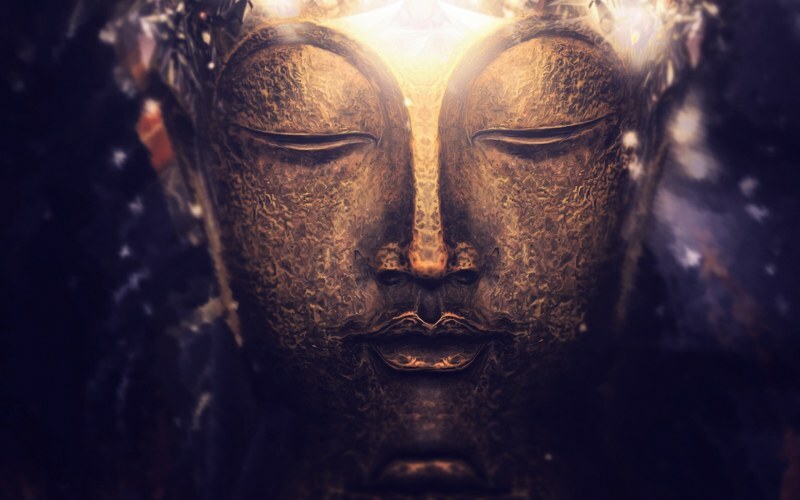 This ascension festival occurs in Divine Timing as it represents the resurrection of the old energies to be completely removed in order for each Initiate, Student, and Master of Ascension to clear away the elements that cannot be held within the system for the phases of Wesak which occur in the following month. The Festival of the Christ represents the Blue Flame of Will and Courage. It is a time to uphold all of the powers of the Light to step forward into the unknown and accept your destiny. This moon can truly represents peace, which is something everyone wants to experience upon this planet, but the other forces from the light truly want the opposite. So it is a great testing ground for each of you at this time. The work that you do within yourself will make or break this element to be infused within Gaia’s essence. We knew that this year would represent the Universal Laws and they are starting to come into place. Every one of you is very important to the status of the earth and each of you is important to us. It is a time of great power and strength to be able to uphold these energies deeply and with reverence. We are in a very important battle of Light. The difference with this battle is to allow the energies to assist you to get to your next destination. It is a time to ride the waves of the Light and feel the blessing of the Wind taking you there. The only weapons that you need to have is your own Light, of your I AM Presence and Higher Self to be your guide. When you state that you are part of the Ascended Master State of Consciousness, you then become an Integrated Being of Light from the Source of Oneness. There is nothing that can interfere or impede your progress. That power alone has the most magnificence. We see great things that are possible. So many events that could change the course of this world are contingent on the present energies that you will be experiencing. Please remember this when you are feeling the frequencies of light to come within you and it feels uncomfortable or unsure. Utilize your tools with the Rays of God to assist you in creating a balance, find out what is coming up for you, use your Physical Mind with your Divine Mind to change those thoughts into a positive affirmation and you will see great change within yourself. It is our time together as we come into Unity upon this planet. There are so many Beings of Light that are assisting you so please know that you are not alone, not at all. Reach out to others and join hands of the most powerful frequencies of light coming into the planet. 2016 will truly bring about great change. We are the Unified Whole Command of The Great Divine Director, Master Thoth, and Master Einstein at your service of the 144thdimensional frequency of Light. If you would like to receive assistance with incorporating the energies of March, Walking Terra Christa is hosting their Law of Universe series. Our present teachings include the Law Of Action with Master Thoth and Master Paul the Venetian, the Chohan for the 3rd Ray of the Pink Flame. Details are provided in the link above. Walking Terra Christa will be facilitating the Festival of the Christ ceremony on Wednesday, March 23rd, 2016 at 4:30 PM Pacific with Master Djwhal Khul as our guide. 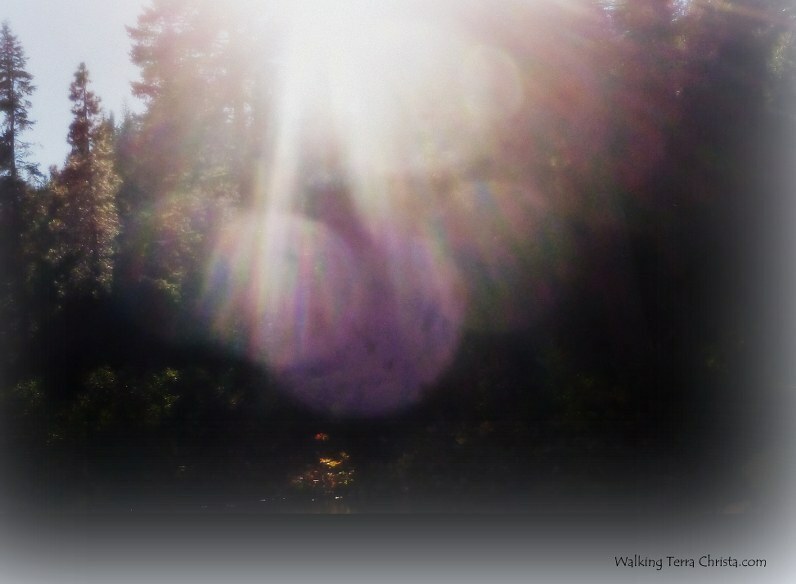 More information is available via http://walkingterrachrista.com/classes-events-calendar/. Please note this is an Public Global Teleconference Teaching which is provided as a service through your donations. Please use the link below to assist.